My followers will recall that I became the proud owner of two beehives last month each with a queen and a nucleus of 15-20,000 workers and a few drones. 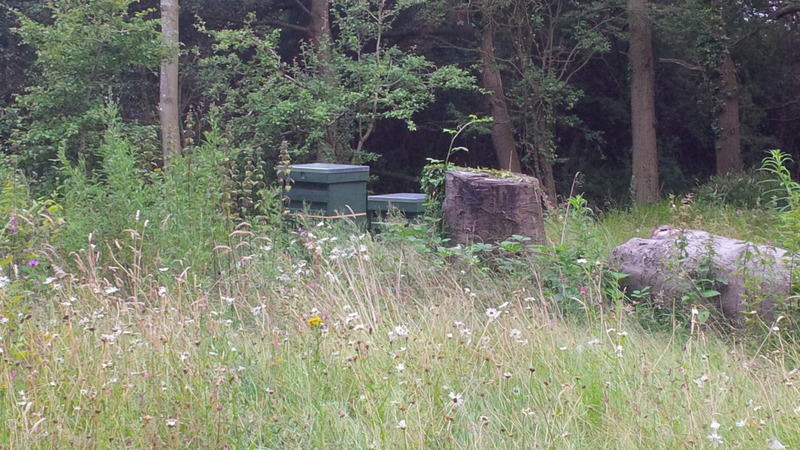 I named the queens Elizabeth and Victoria and their hives (palaces) Sandringham and Balmoral respectively. 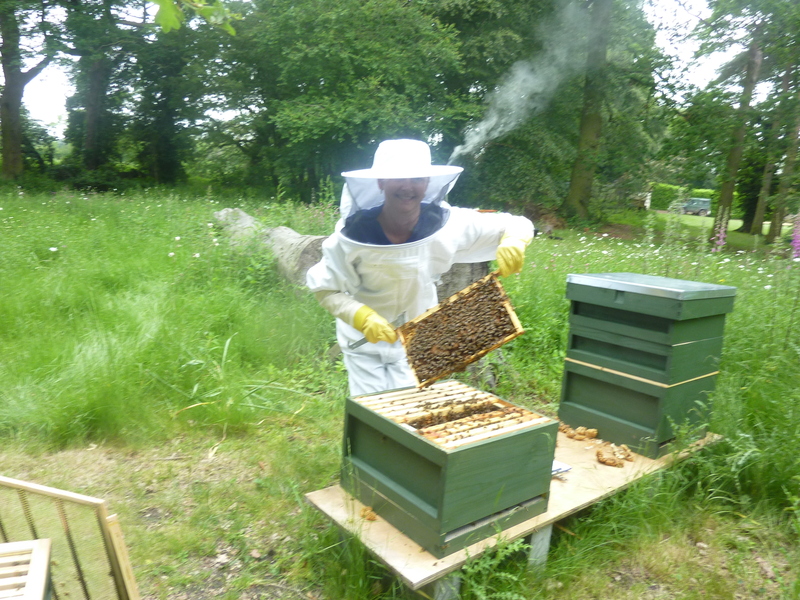 Everything has been going on brilliantly – the numbers of workers increasing and the honey stores building up. Elizabeth’s ladies in waiting have been very docile and well mannered and her palace and all her children have been very well tended. Victoria’s workers have been a lot more feisty and less well brought up but the numbers in Balmoral have increased more quickly than in Sandringham. So much so that last week I noticed some queen cups had been made and wondered if it was a sign they were thinking about swarming. However I had been told more than once that they probably wouldn’t bother swarming in their first season so not to worry too much. No sign of queen cups in Sandringham where the ladies were quietly going about their business as usual. I usually check the hives on Friday/Saturday each week provided the weather is OK and this Friday I went through Balmoral first. I immediately spotted a lot of queen cells with big, fat grubs in them. This is a sure sign that the colony is preparing to swarm. The new queens would emerge and whizz off to pastures new with half of Victoria’s workers or Victoria herself would clear off with 1000’s of her girls, leaving the new virgin queen to take over what was left of the old colony. This would result in insufficient honey for us humans if the bees were to have enough to last them through next winter. “Eek!” I thought. Victoria was wandering around amongst the bees so I (look away now if you’re squeamish) set about squishing all the princesses in their cells. I decided it was lack of space to lay her eggs that was causing this behaviour so I put a super on top of the brood box and beneath the queen excluder to give Victoria more space to lay her eggs. Fingers crossed! 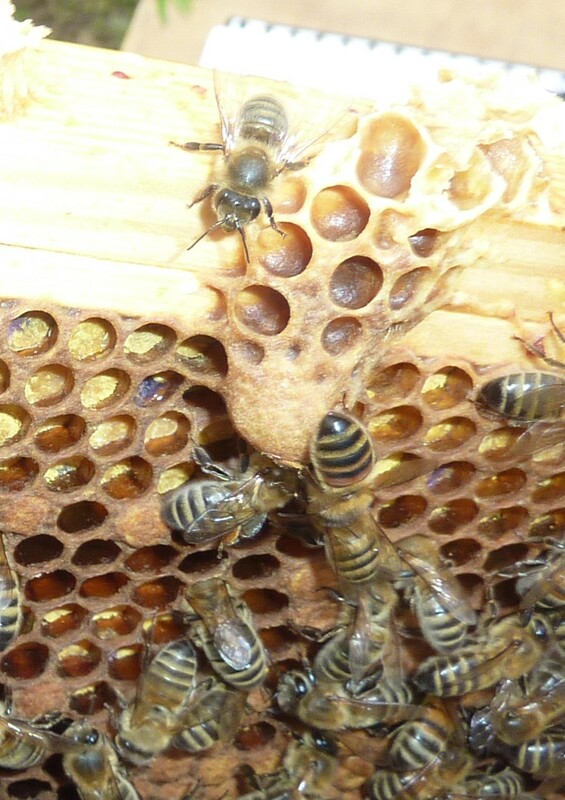 In Sandringham I was surprised to also see lots of queen cells with larvae inside. (Gruesome bit coming up) I set about squishing them as before. I worked my way through all the frames without spotting Elizabeth but there were quite a few eggs in the cells so I wasn’t too concerned. – If there are eggs there must be a queen in residence. Afterwards I couldn’t stop wondering if all was well with Sandringham and Elizabeth. Were there fewer bees than there had been last week? I decided to go in again and check on Saturday. Well, I opened up Sandringham and went through all the brood frames three times – no sign of Elizabeth. And there were definitely fewer bees. Conclusion – Elizabeth had zoomed off with half her ladies in waiting to start a new colony somewhere else. And I had murdered all the princesses! Or so I thought… Luckily I found another queen cell that I’d missed tucked into a corner so I’m hoping that, with the care of her sisters, a new queen will emerge in a week or so to continue the dynasty. I can’t believe that my nice, quiet, well mannered queen has been so treacherous. Still, the good news is that I also checked up on Victoria and she was happily wandering around her new loft extension and has already laid lots of eggs. So, hopefully the crisis has been averted. I should get some honey from Balmoral this season. I think Elizabeth II will have to concentrate on building up her household staff at Sandringham this season and I will look forward to some honey next year! No my hat is not on fire! 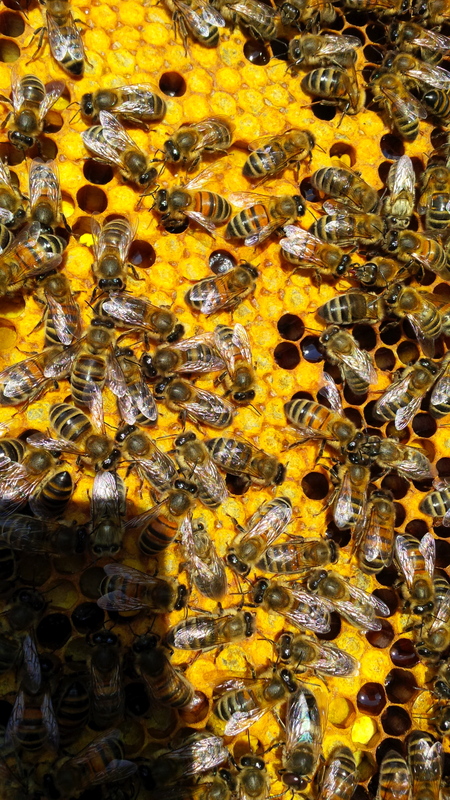 Categories: Beekeeping | Tags: beekeeping, Bees, swarms | Permalink. Where do all the hours in the day go? Well I’m back again after a short break from blogging. I haven’t been idle during my absence (chance would be a fine thing!). I have continued to rid my home of unneeded items as I’ve come across them but still feel far from minimalistic. Laundry – 12 hours per week. I have modern laundry equipment and detergents so I’m not having to carry it down to the river and scrub it all by hand so why does it take up so much of my valuable time? 2 reasons I think: 1. The children put clothes on and then get changed more than once per day sometimes. At the end of the day they just chuck it all in the wash so a lot of what I wash isn’t even dirty. 2. A lot of my time is spent folding and putting away clothes. So, now I’m trying (and partially succeeding) to get them to keep one set of scruffs to put on after school and only put their clothes in the wash when they need it. – Do the ‘look at the front and back test’ followed by the ‘sniff test’. I’ve also been putting a pile of each person’s clothes on their beds and they can put them away themselves. This also helps them to know where all their clothes are when they’re looking for something. Husband’s clothes now look like the leaning tower of Pisa on top of the chest of drawers. Tidying Up – 9 hours per week. This is just simply picking up things which have been left out and putting them away. This has had to stop. Each day I now spend 10 minutes walking around the house, picking up anything that has not been put away and piling it all on the culprit’s TV chair/beanbag. They can then not watch TV until they have put all the stuff away. This has worked quite well with the children. They have been trying to keep their things more tidy and have sorted out their books and toys to reduce the amount of stuff they have cluttering up their playroom and bedrooms. We did a big tidy up which took 2 days and they now know where everything ‘lives’ and are spending 10 minutes per day picking up their stuff and, on the whole, their space (and the rest of our home) is a far less cluttered place to be. The person who ends up with the most stuff on his tv chair every day is my husband. He is not really getting it yet. After a week of having a great big heap of stuff to put away every evening before he can watch the world cup, each new day’s pile doesn’t seem to be getting any smaller. It is certainly true that you can’t teach an old dog new tricks ha ha! My tidying up has now gone down from 9 hours per week to 4. Work – 24 hours. This is my ‘proper’ job as the finance director of our company. 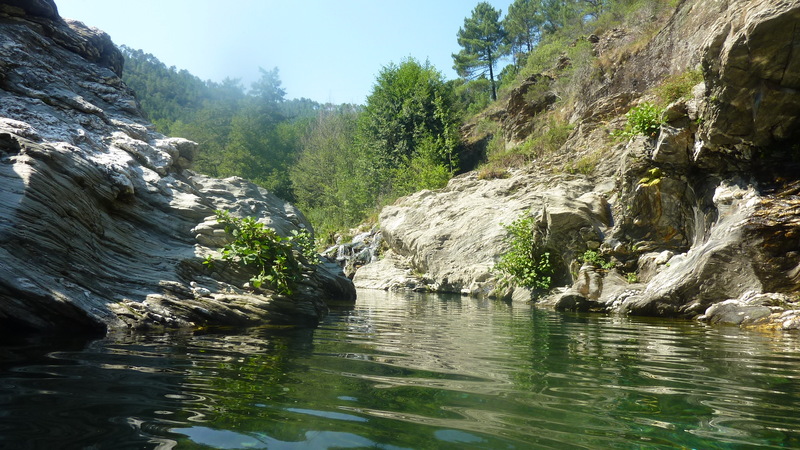 This varies depending on the needs of the business and was quite a short week. Childcare – 12 hours. This is mainly ferrying them around and driving them to and from school. It also includes ‘persuading’ them to do their homework, testing spellings etc. I don’t begrudge any of this but it can be exhausting. Other Work – 24 hours. This covers cleaning, cooking, filling/emptying the dishwasher, washing up, dog care, shopping, putting out the rubbish, home paperwork/admin. Boring but necessary. So my working week was 81 hours. 13 hours per day Monday – Friday, 8 hours per day at weekends. No wonder I’m knackered. My leisure time was a total of 24 hours. This seems a lot but it included sleeping before 10pm or after 6am, eating, showering/bathing, getting ready to leave the house (dressing, makeup, hair etc. ), time spent with husband/friends/children, tv, beekeeping, gardening, walking the dogs, time spent online…..what I would really like is some time spent doing absolutely nothing at all. I think the worst thing is I feel as if I’m on a treadmill, doing the same old stuff which I feel I have to do and never being able to get off it to follow my dreams. I’m 50 next year so I’d better get a move on! So, apart from the laundry reduction and tidying revolution above, what else can I do to reduce the workload? Any ideas would be greatly appreciated! 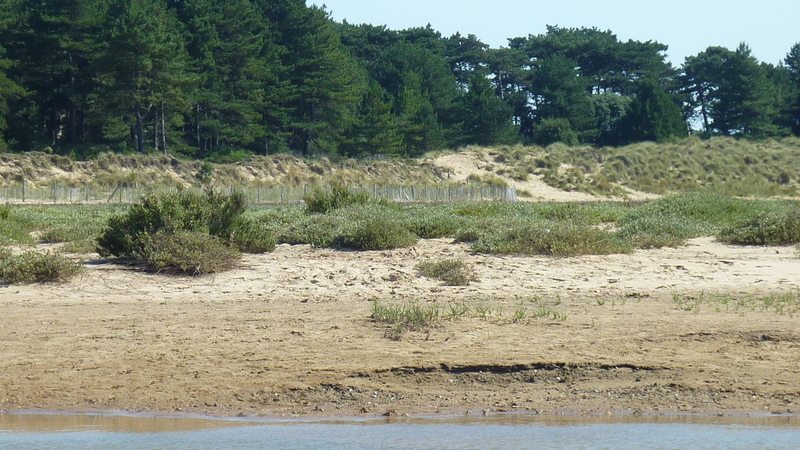 Holkham Beach Norfolk – wish I was there! Categories: Minimalism, Time Management, wellbeing | Tags: exhaustion, overwork, time poor | Permalink. Added to the 11 things I sold/gave away/threw away the other day that’s my 26. 3 things given away via freegle: Pond Liner, pond pump and a set of garden lights. 6 things given to the charity shop: Smoothie maker, a pile of Christmas gift bags, 2 felt Santa Sacks, 3 kids buckets, 2 kids spades and a pile of other assorted sand toys. 2 things recycled: a load of Christmas cards and a roll of scrunched up wrapping paper. 15 things thrown away: Some nibbled paint rollers, nibbled tennis racquets, broken badminton racquets, 3 or 4 ball pit balls, some nibbled plastic cricket stumps, 2 odd plastic boules, a broken kite, some nibbled shuttlecocks, a broken snow brick maker, 2 football marker things, some nibble bits from a tag game, old ice-cream tubs, some nibbled bags, broken garden canes and an old phone charger. Categories: Minimalism | Tags: rockgarden, seashells | Permalink. Day 27 and 28 – extreme failure…but brilliant bees! For the past 2 days I have been really struggling with a massive headache so my journey towards a more minimalist life has ground to a halt. I will continue tomorrow with the remaining 15 things from day 26. Saturday will be my new Day 27. On the plus side, my bees are doing really well. I have named the queens Victoria and Elizabeth. 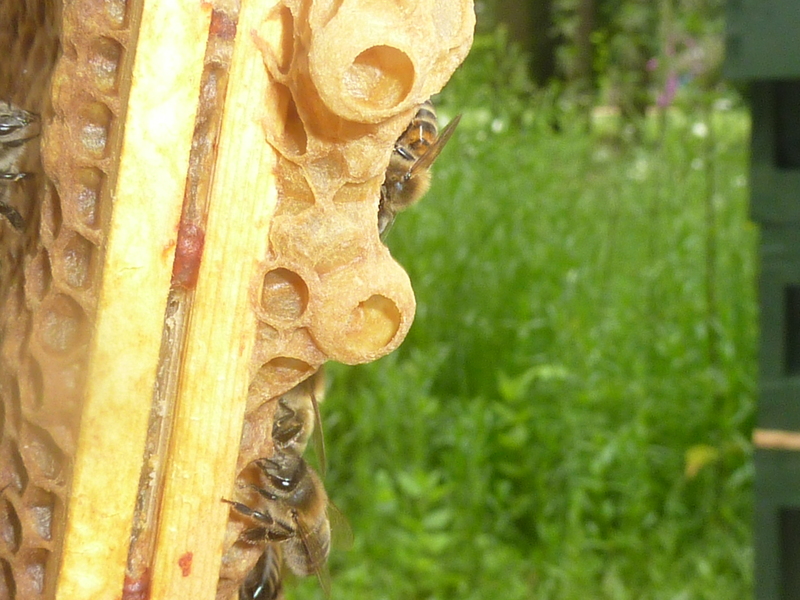 Victoria’s hive is called Balmoral and the bees are using all 11 frames in the brood box with sealed brood in 6 of them. I have therefore put the queen excluder and my first super on top today. 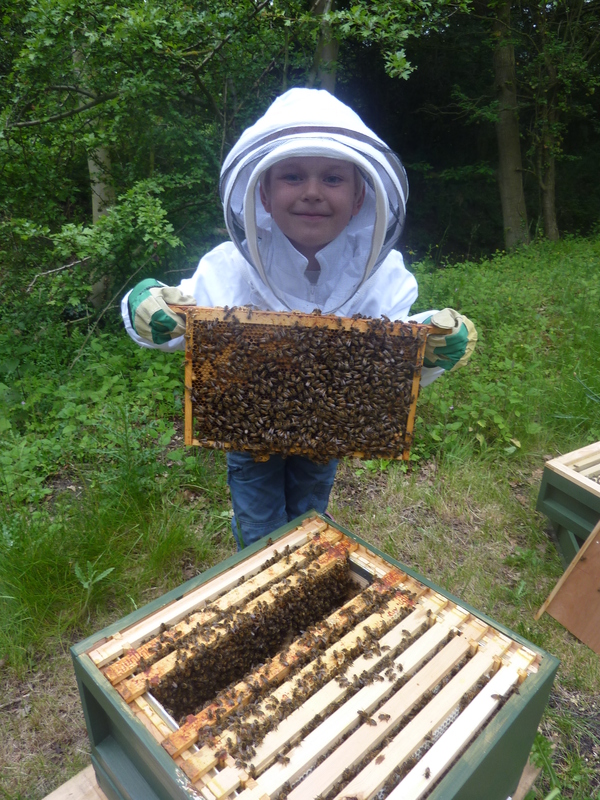 Elizabeth’s hive is called Sandringham and they are also doing very well. This was a smaller Nuc to start off with so they are not quite so far ahead. I have left them with just the brood box for now. They are only using 8 of the 11 frames so far but I’m sure by next week I will be able to put a super on top of this hive too. Categories: Beekeeping, Minimalism | Tags: beekeeping, Bees, hives | Permalink.